Former All Entertainment Inc. recording artists Annagail has always defied and stretched genres. But this focused EP, produced by Nashville hit-maker Keith Follese’ (Emerson Drive, Everfound, Adam Gregory) for Bigger Dog Productions, is a four song glimpse into the collection of influences that come through in their songs. Electronic flourishes meet undeniable organic hooks. It perfectly captures the powerful dynamics they’re known for. The production of this stellar project moves and builds each song into veritable anthems. But if I try his theory that’s probably a feeling too…. How long is forever gonna take me? How loud do I have to shout? Is that the beautiful irony? 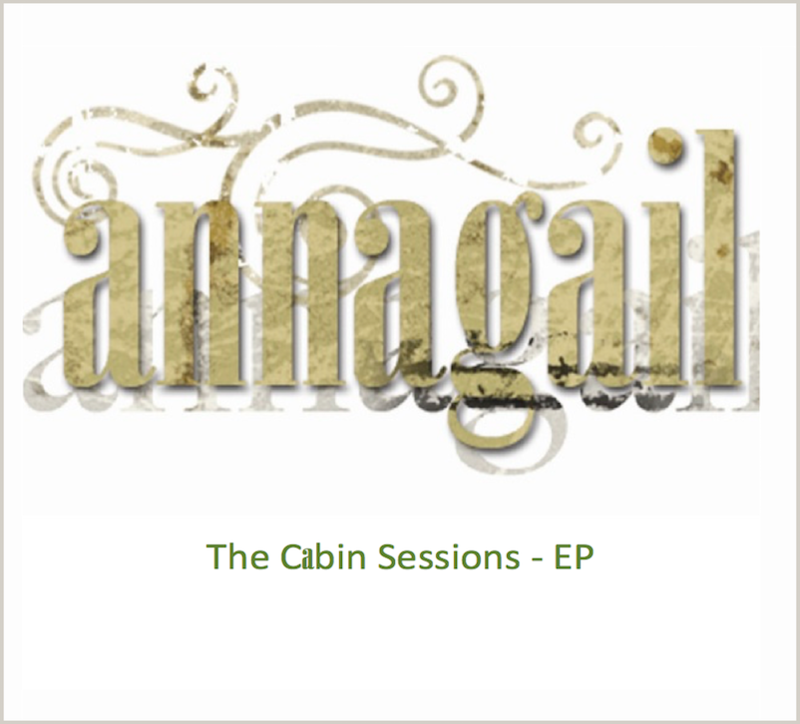 From the revitalizing synths on If All I Had, to the powerful lyrics of Where Was I, The Cabin Sessions EP reinforces the promise of good things coming from Annagail. The road you're on is a good one, keep it up.